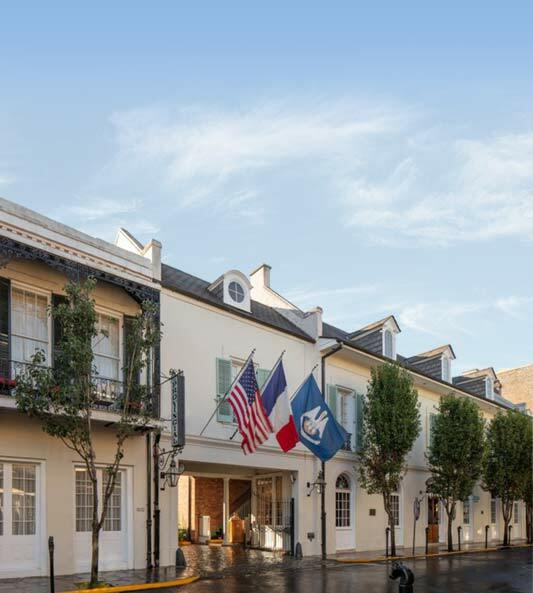 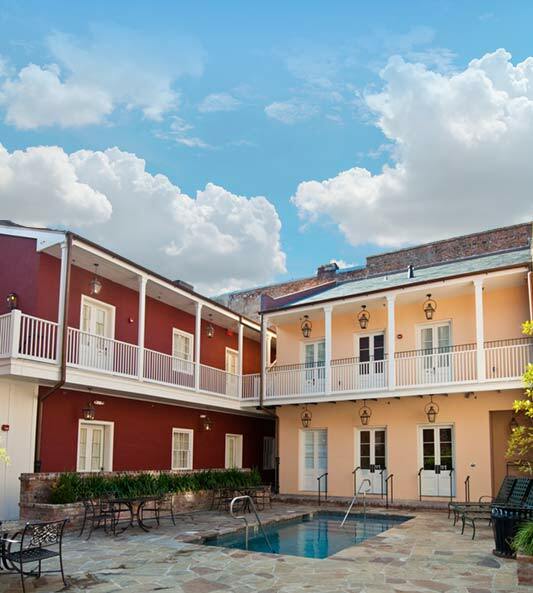 Welcome to the Hotel Provincial... where all the charm of the historic Vieux Carre' has been captured within its cloistered walls and restored buildings. 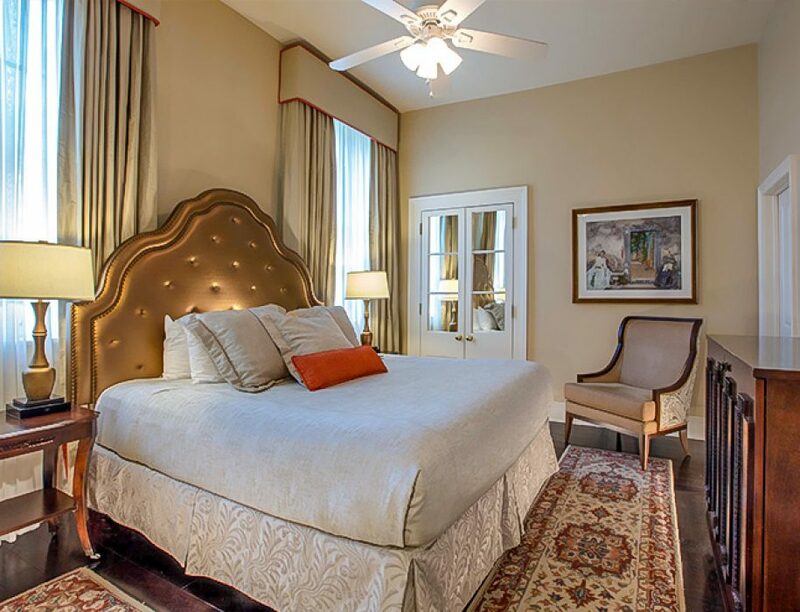 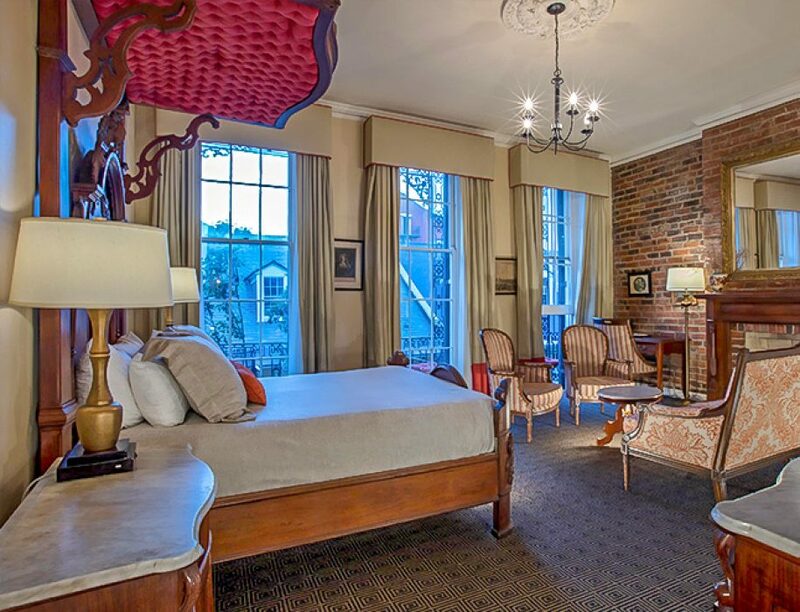 Located just steps from the French Market and Jackson Square in the heart of the historic French Quarter, each of the Hotel Provincial's 115 guest rooms and suites bestow a warm and relaxing atmosphere. 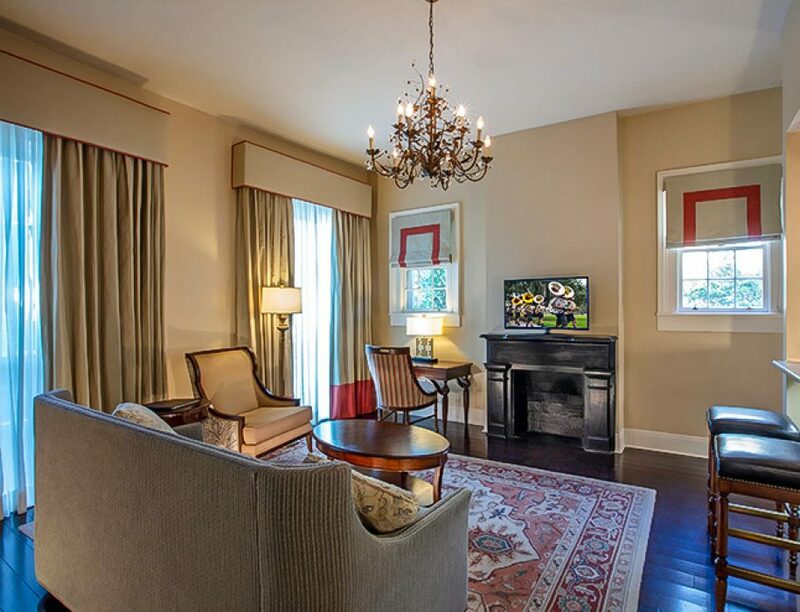 Rooms include flatscreen tvs with HD channels and free wireless service. 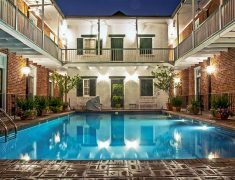 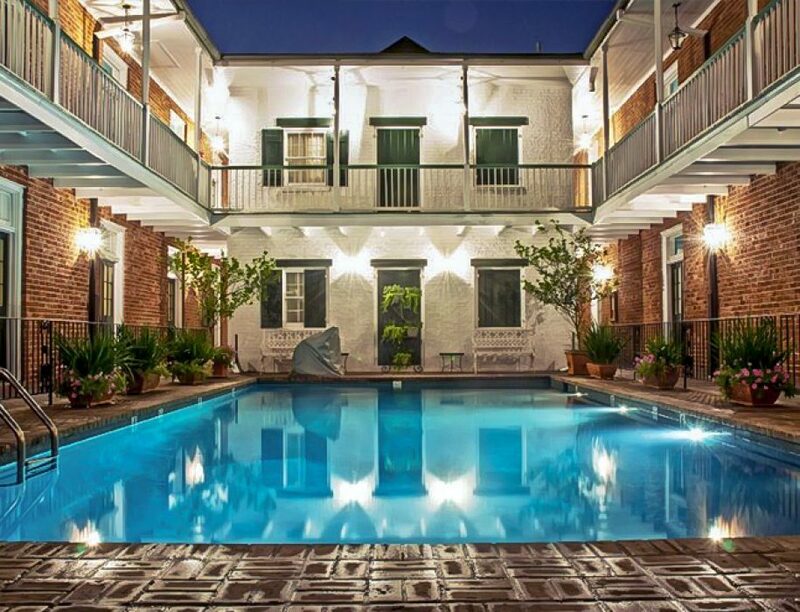 Within the buildings that won the Hotel Provincial the Vieux Carre Restoration Honor Award are its two pools, five private patios, breakfast and dinner served at Angeline Restaurant and cocktails available at The Ice House Bar. The Hotel Provincial has an experienced and professional staff committed to providing courteous and friendly service, ensuring that our guests' stay is comfortable and worry-free. 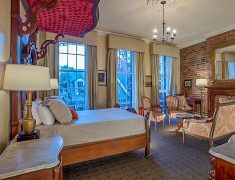 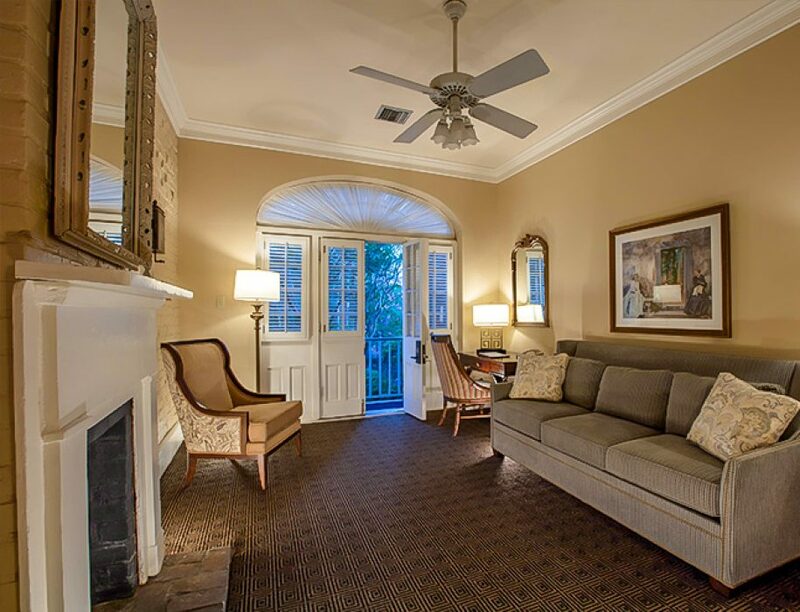 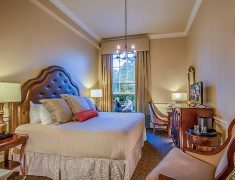 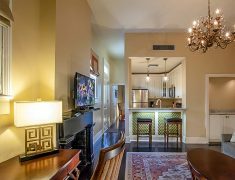 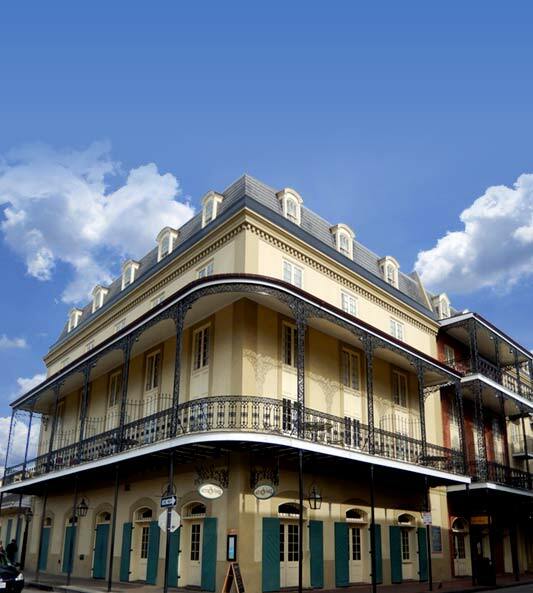 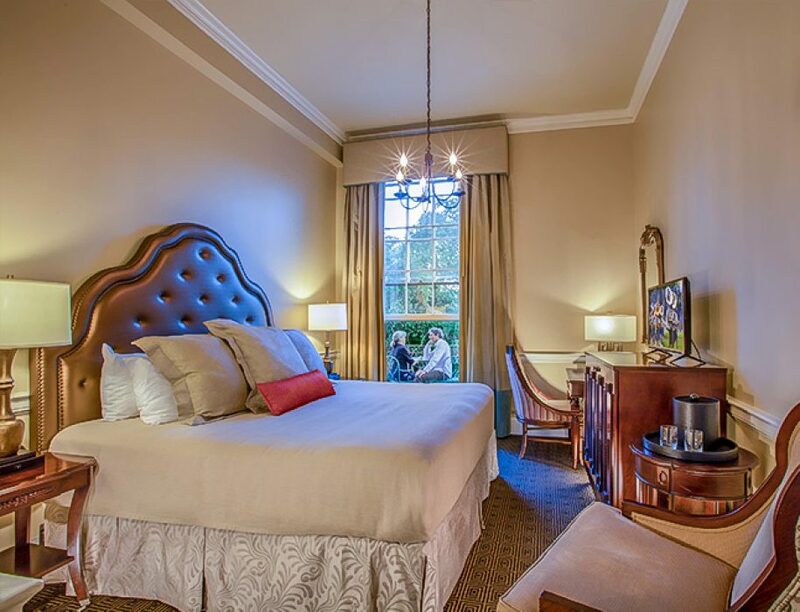 We invite you to come stay with us... and experience the charm of New Orleans! 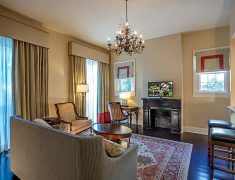 16 High Definition Channels including HBO, ESPN, ESPN2, History Channel, Discovery Channel, Travel Channel, and Food Network. 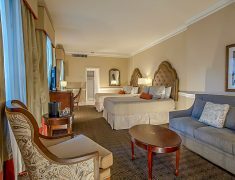 All guestrooms are 100% non-smoking.